Never have I experienced so much jiggling, juggling, and innuendo in an RPG. 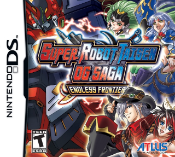 If you’re looking for an RPG with an entertaining combat system and story, Super Robot Taisen OG Saga: Endless Frontier is an excellent choice. Super Robot Taisen OG Saga: Endless Frontier is the latest title in the Super Robot Wars series to be released in North America. While countless titles in the series were released in Japan on consoles and portables, only a total of three titles in the series managed to reach North America, courtesy of Atlus. For those who aren’t familiar with the series, each title is typically a strategy-RPG that features robots from popular series such a Gundam and Mazinger Z (known as Tranzor Z in North America) along with original robot designs. However, this game is more along the lines of a traditional RPG with cameos from the Xenosaga and Namco X Capcom series. Due to the memorable themes contained in the dialog and an engaging combat system Endless Frontier stands out as a high quality RPG on the DS. 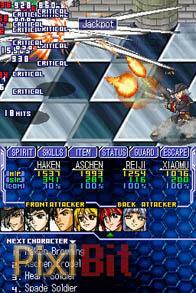 In the game, players take control of Haken Browning and a ragtag team of other characters. 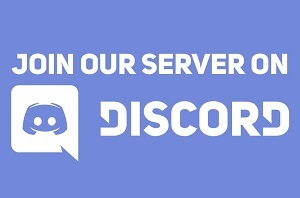 Their goal in the game is to figure out why strange crystals are forming rapidly and wreaking havoc in the Endless Frontier - a group of worlds that are connected to each other by cross gates. Players will encounter the typical random battles, standard plot twists, and boss battles that you would expect in an RPG. The most unique and satisfying element in the game is its combat. Each character can perform five attacks per turn provided that they have enough COM points. Each action, attack, and item use has a COM cost in battle. The game really differentiates itself in the way that attacks are performed. 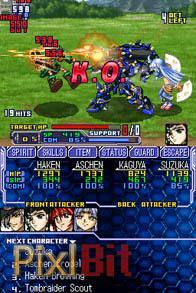 Once an attack is triggered, the on screen character will perform a barrage of attacks, if you press the attack button after the previous attack finishes, players are able to chain both attacks together similar to a fighting game. However, if you press the attack button during a current attack, you will interrupt that attack and start doing a new attack. Eventually, players will gain the ability call in another party member in order to extend the attack provided that party member’s turn is next. Each character has a different overdrive attack, which is a series of entertaining over-the-top attacks that deal a tremendous amount of damage. In order to perform an overdrive attack the frontier gauge has to be full. The attacks completely deplete the gauge, forcing players to successfully perform combo attacks, calling in another party member to continue the current attack, and strategically interrupting your current attack in order to refill it. The game’s dialog also really stands out due to all the lighthearted jokes and innuendo. 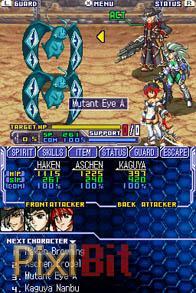 Each character has a unique personality that is shown prominently in the dialog. The story is also interesting, giving players something to enjoy throughout the game, especially when it starts to drag due to the excessive battling. If there was one thing I didn't like about the game, was the uneven graphical presentation. The overworld is very sparse and lacking of detail. The towns in the game are simple menu driven options along with a generic background and some character portraits. Where the graphics shine are in the battles. All the characters in your party and your enemies have nice big detailed sprites and are well animated. The combat animations look superb; the most impressive of which are the overdrive and special attacks. 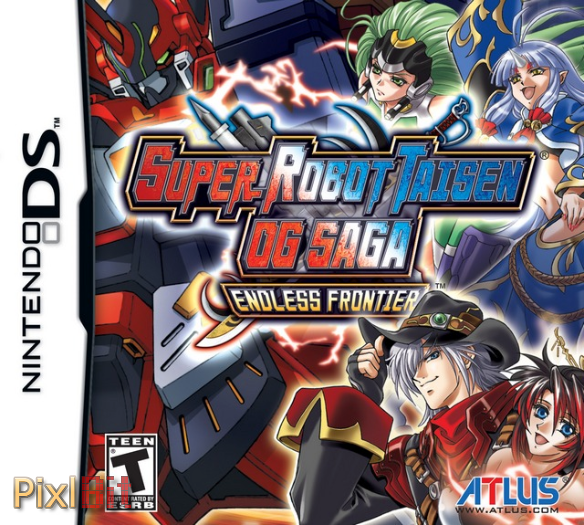 Overall, Super Robot Taisen OG Saga: Endless Frontier is a fantastic and very enjoyable RPG. The humorous dialog is retained thanks to Atlus' great localization. Though the graphical presentation is a little inconsistent, everything else about the game screams quality.